Maryland opened their run in the NCAA women's tournament in impressive fashion, as the 3-seed Terrapins cruised to a 73-51 victory over 14-seed Radford to advance to the second round. Maryland led throughout, opening the game on a 14-2 run and holding Radford to 30 percent shooting for the game. Freshman Taylor Mikesell led Maryland with 16 points and six assists, and Kaila Charles added 14 points and nine rebounds. 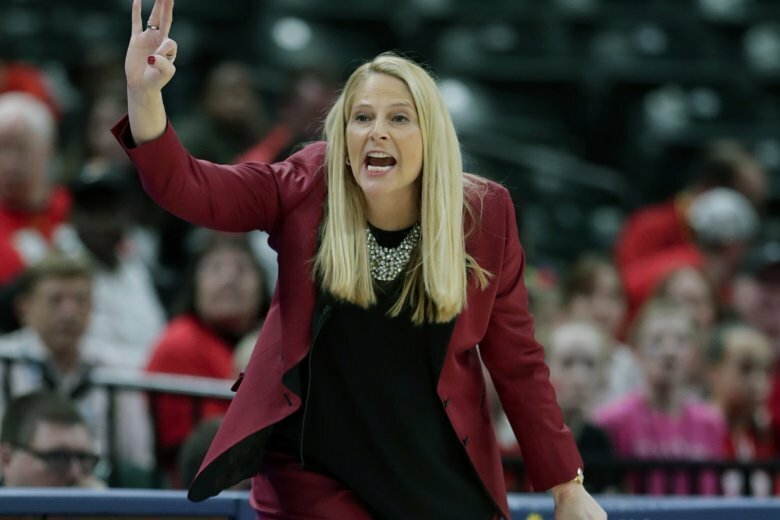 Maryland, now 15-0 in tournament openers under coach Brenda Frese, will face the winner of the game between UCLA and Tennessee.